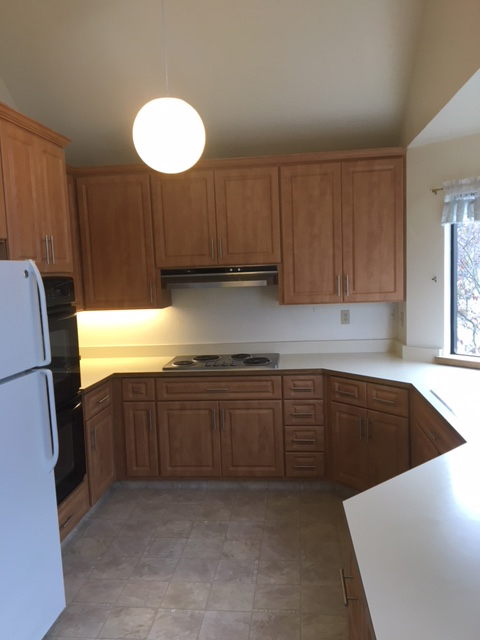 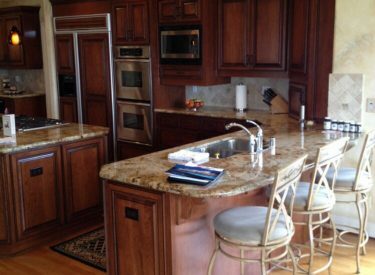 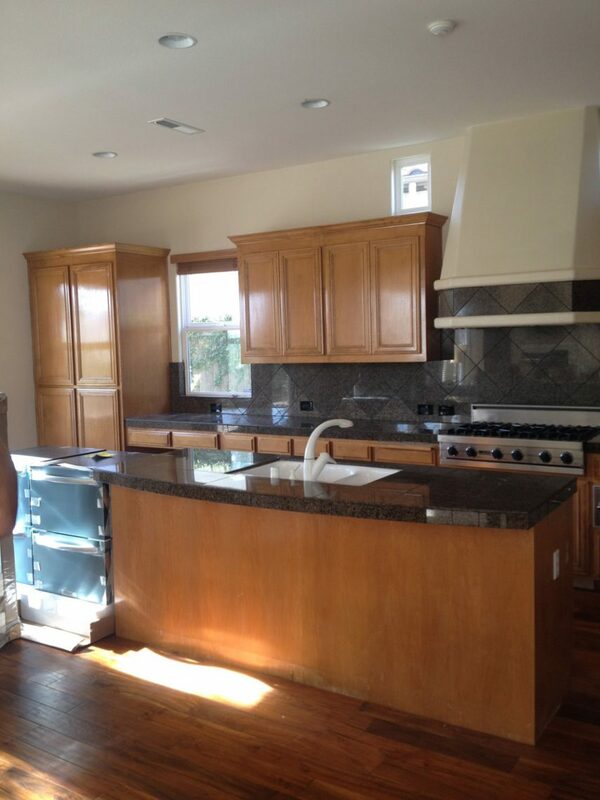 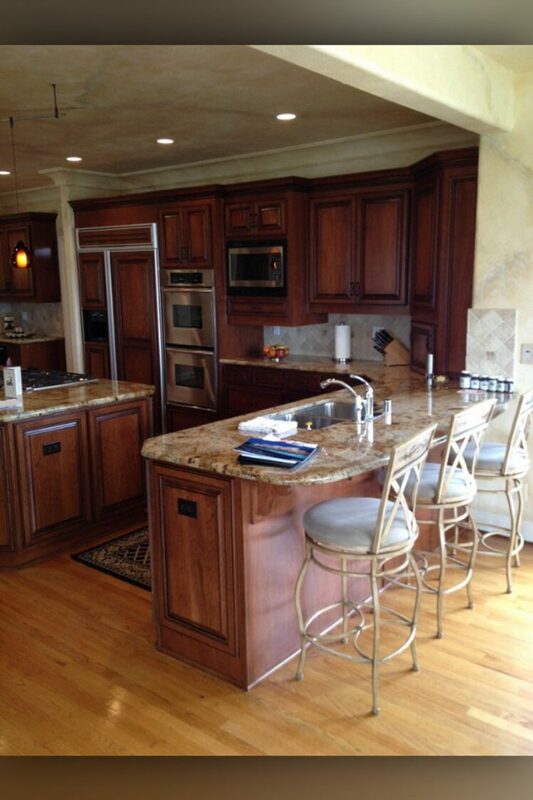 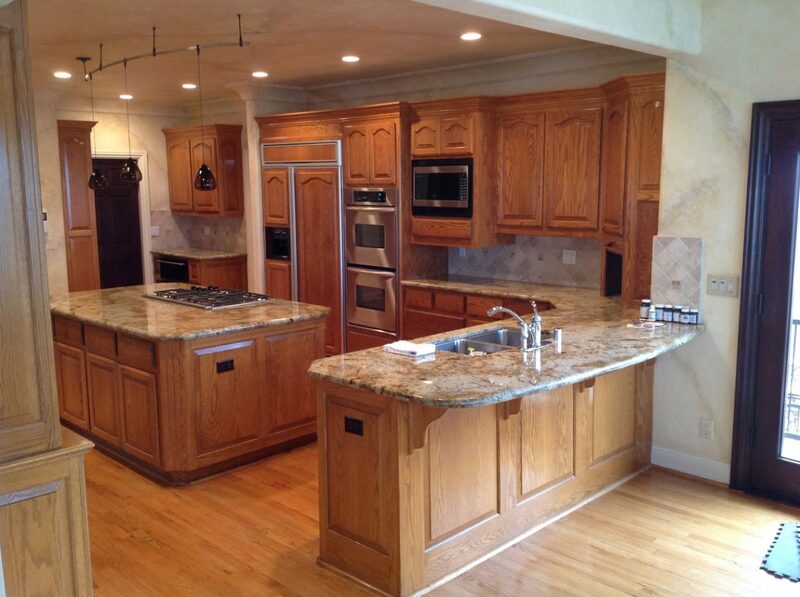 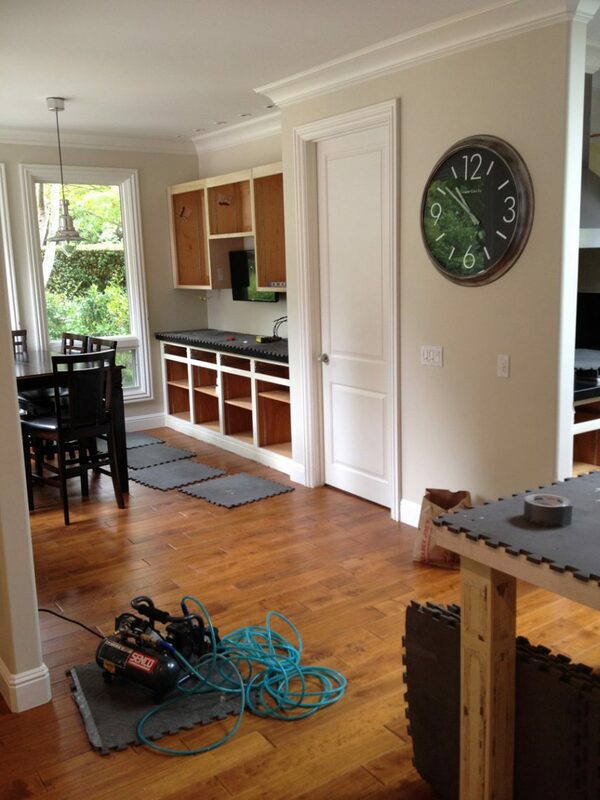 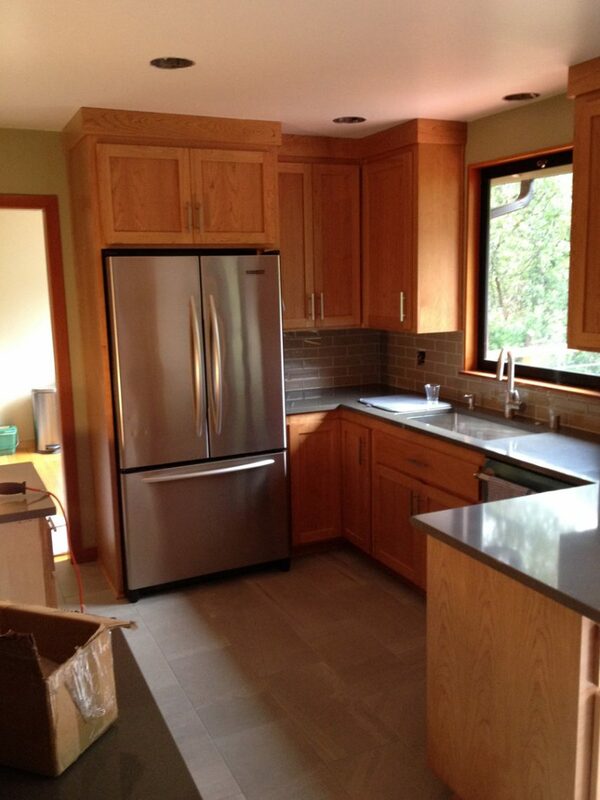 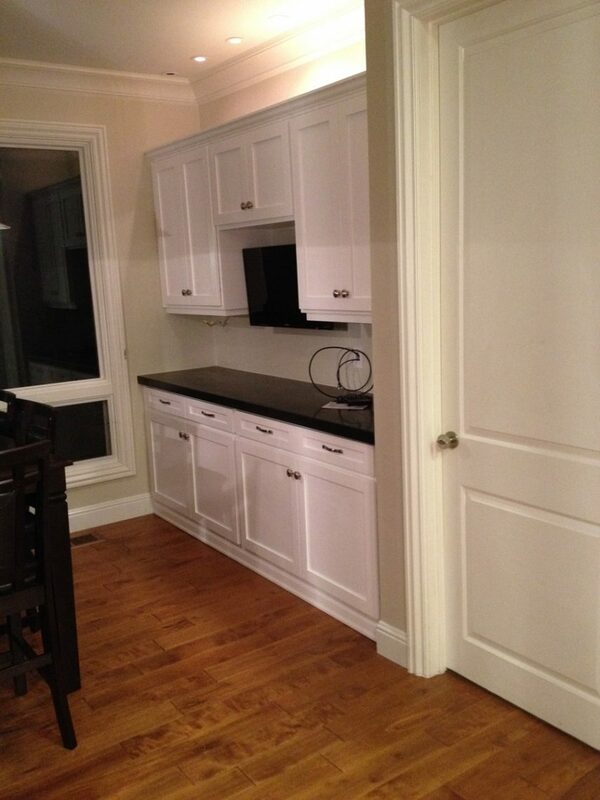 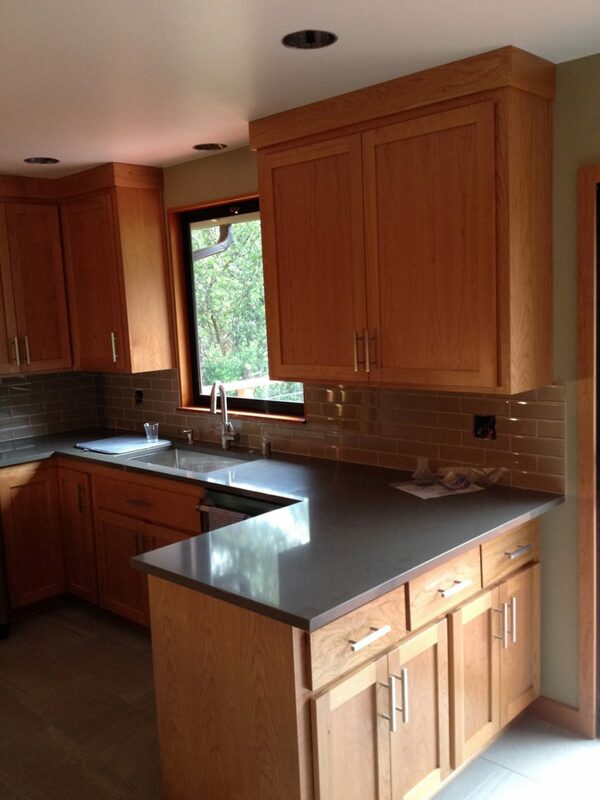 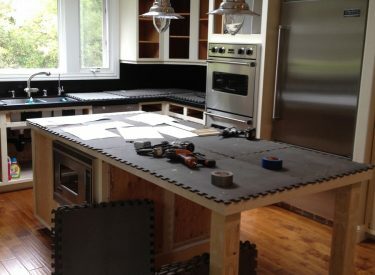 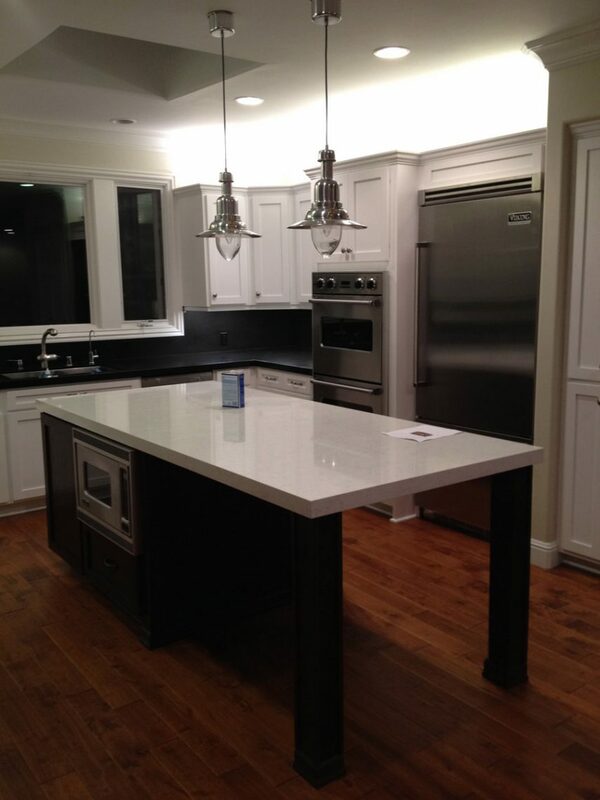 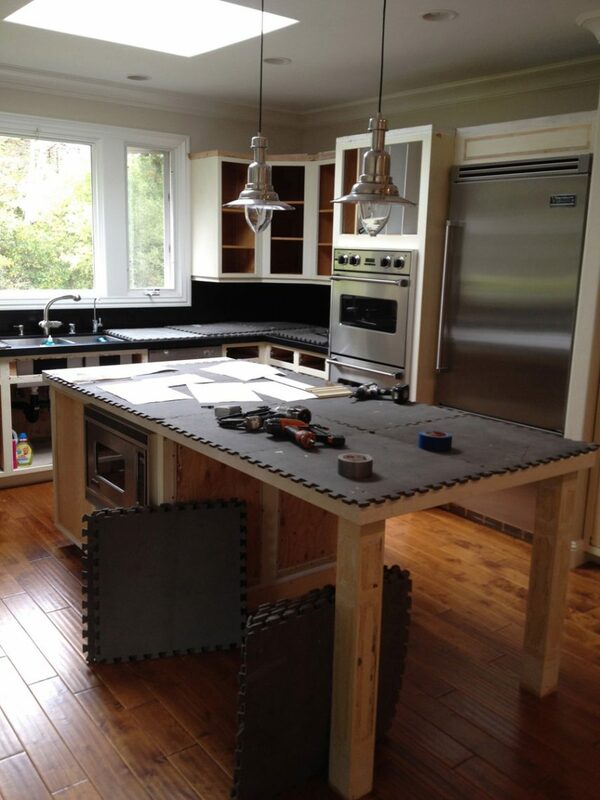 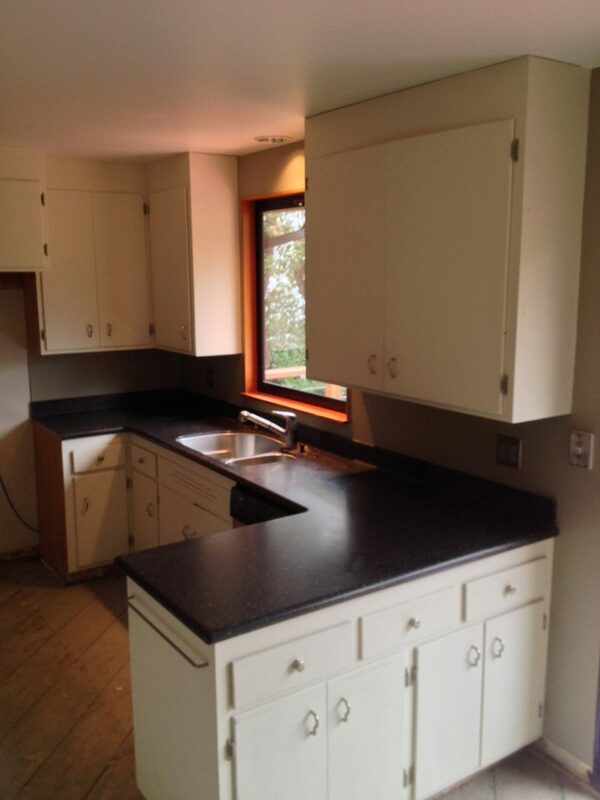 The team at JV Cabinet Makers is proud to present the results of three decades of experience. 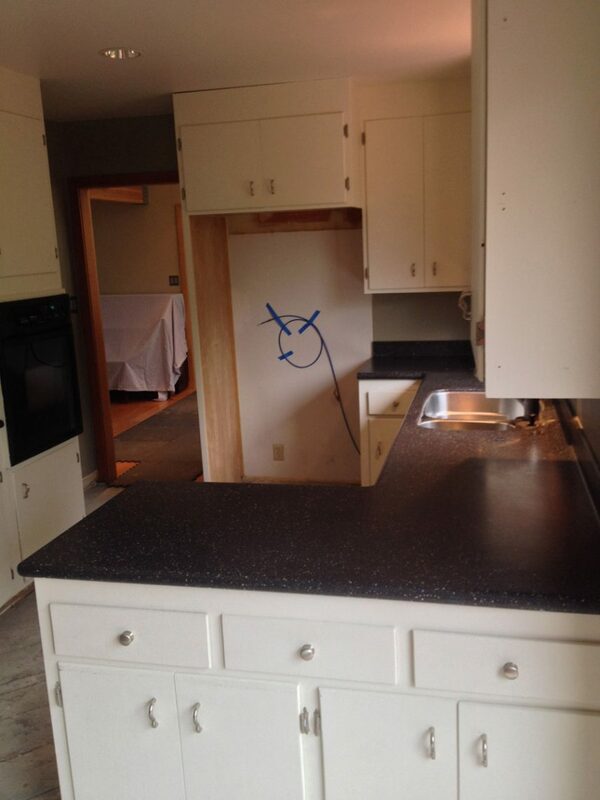 We treat every property like it’s our own, taking care to protect it while we go the extra mile to provide superior results. 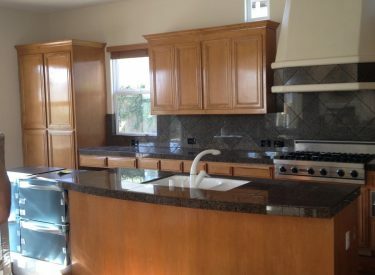 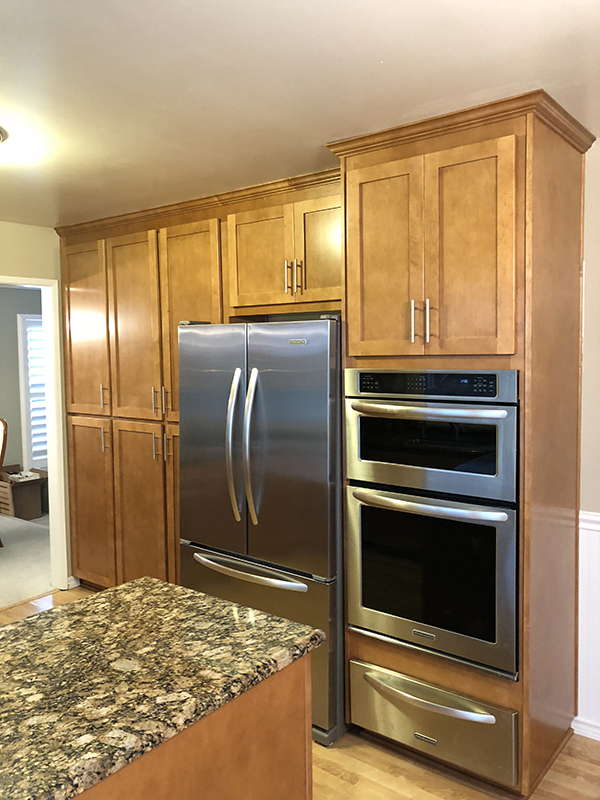 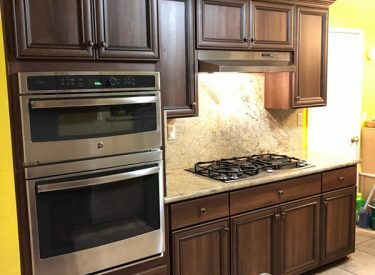 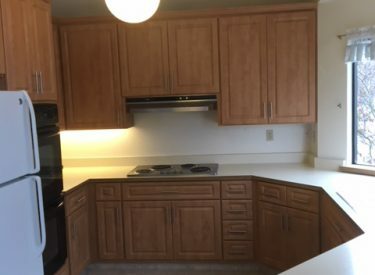 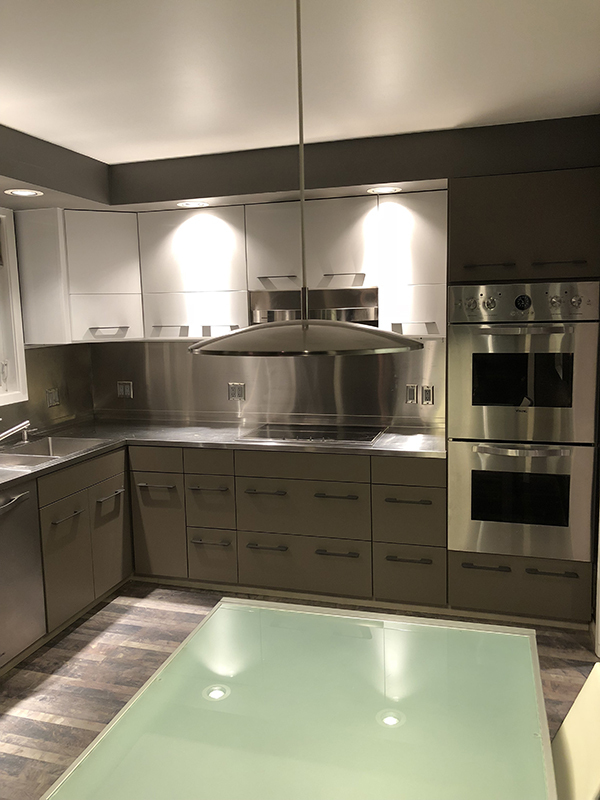 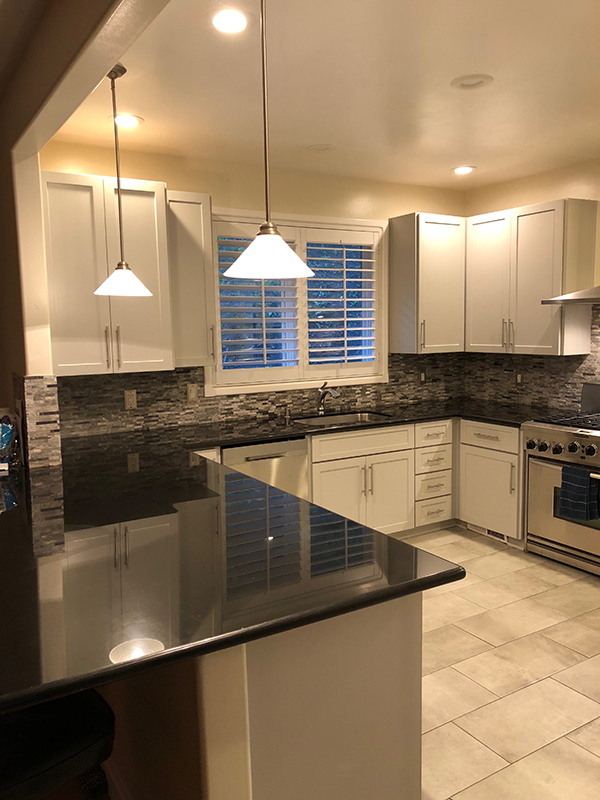 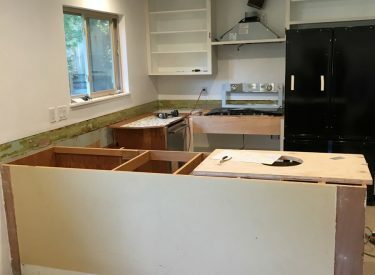 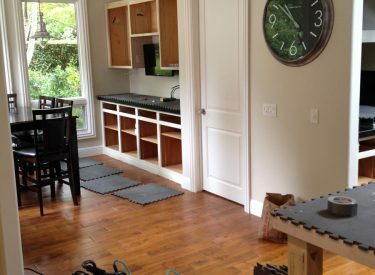 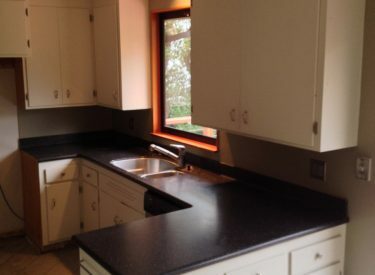 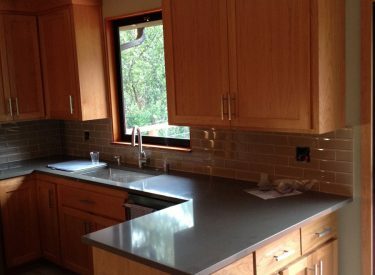 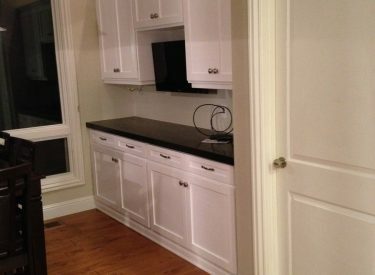 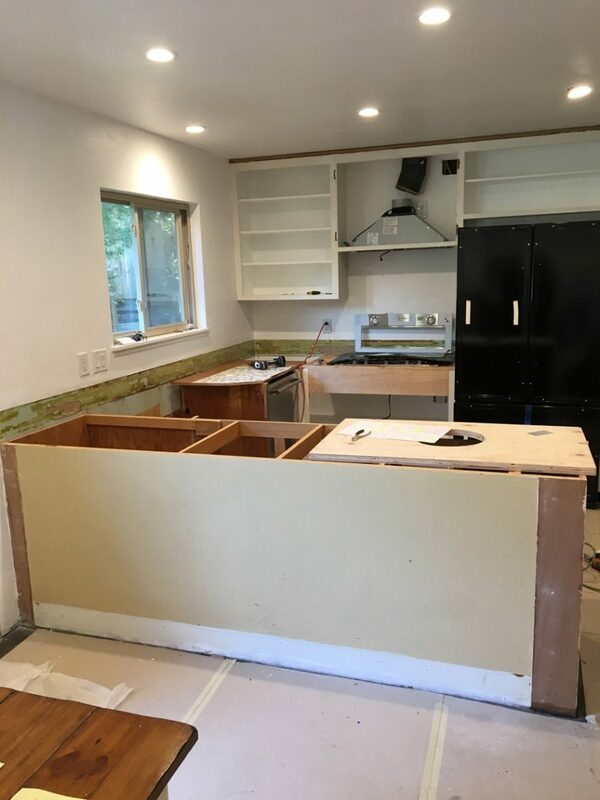 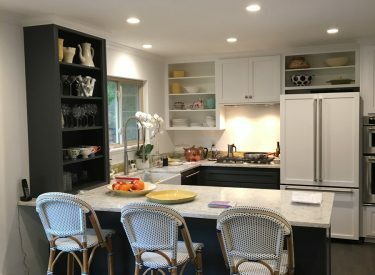 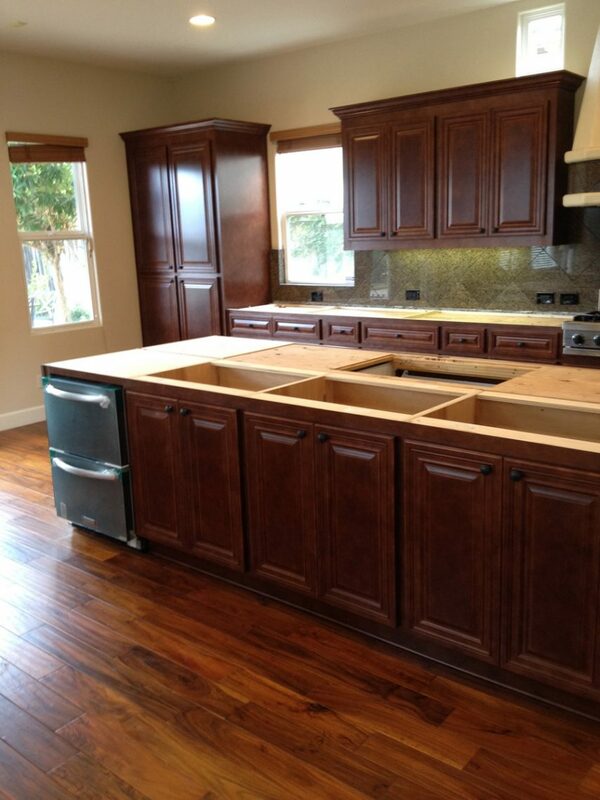 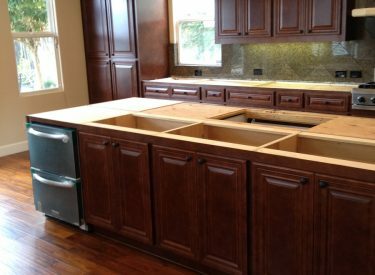 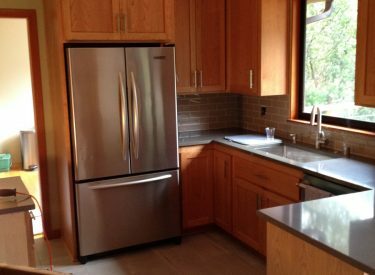 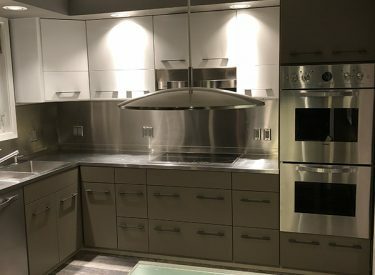 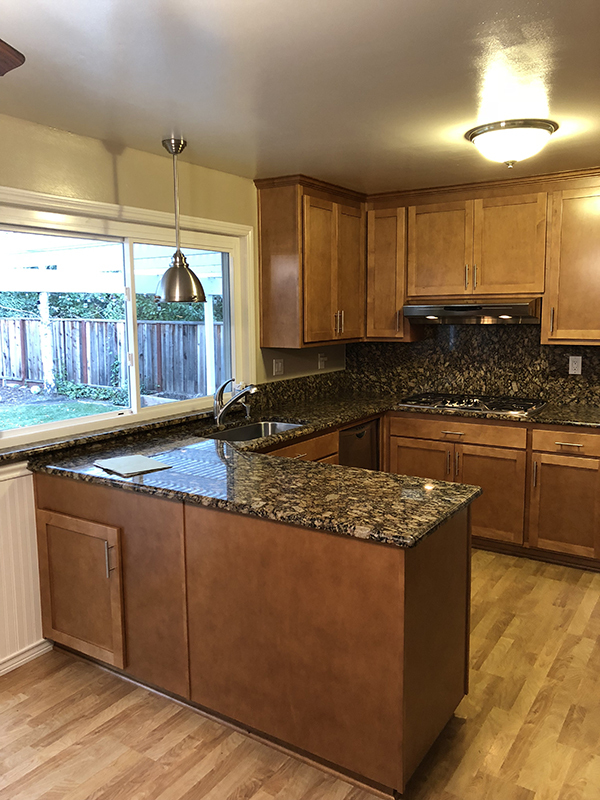 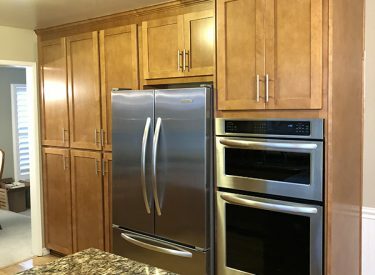 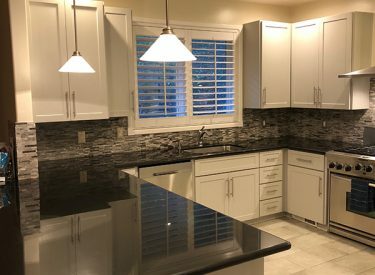 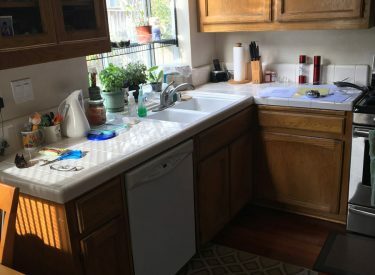 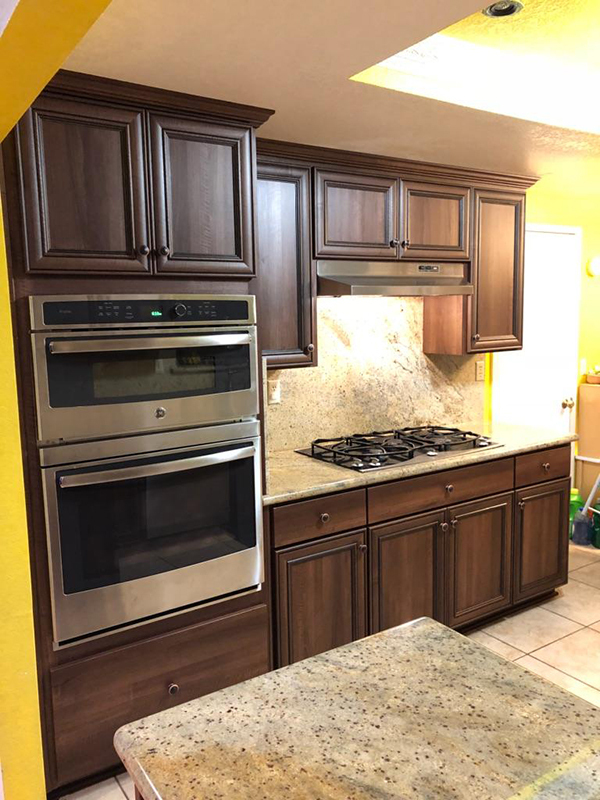 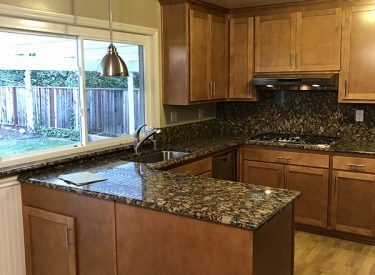 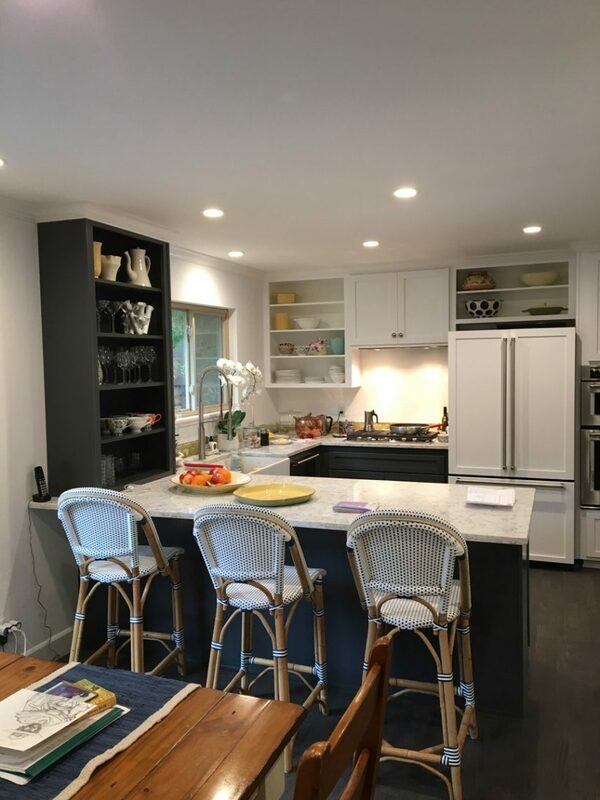 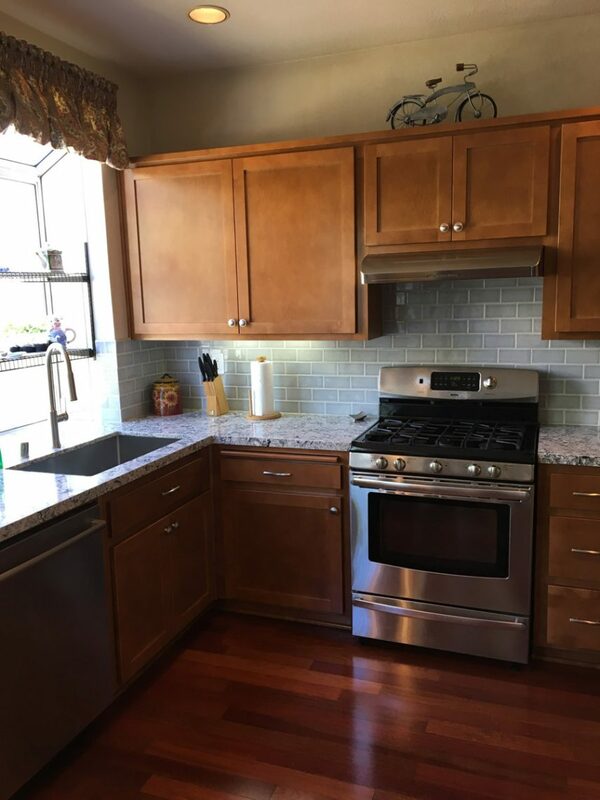 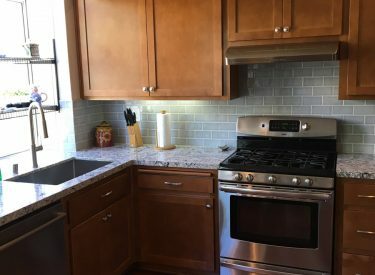 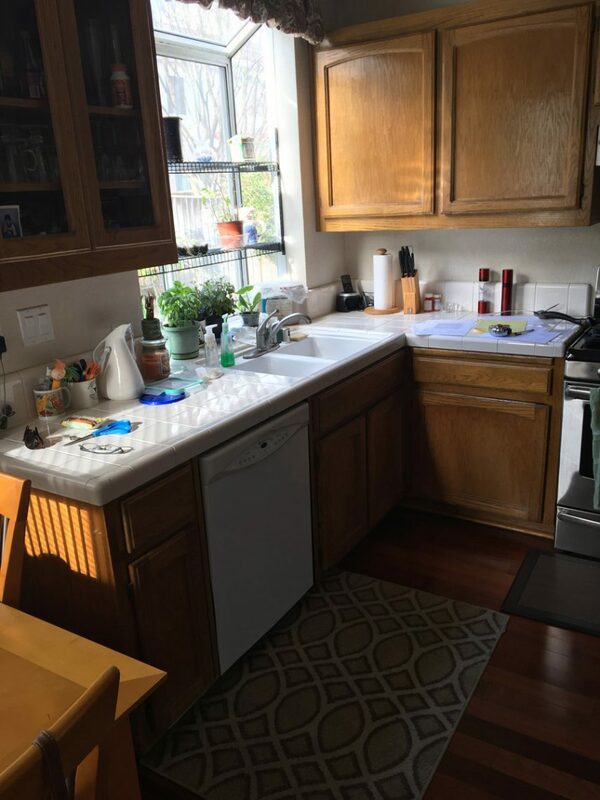 Whether you need help building custom shelving or refacing cabinets in your bathroom, we are the team to turn to in the Bay Area and surrounding locations. 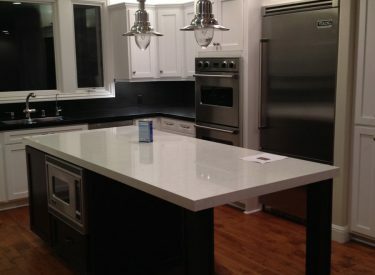 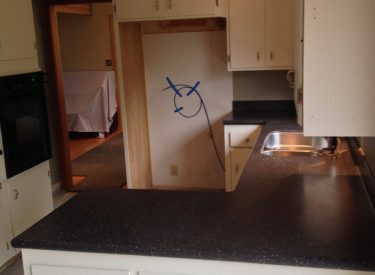 Check out our handiwork below and contact us to get started!